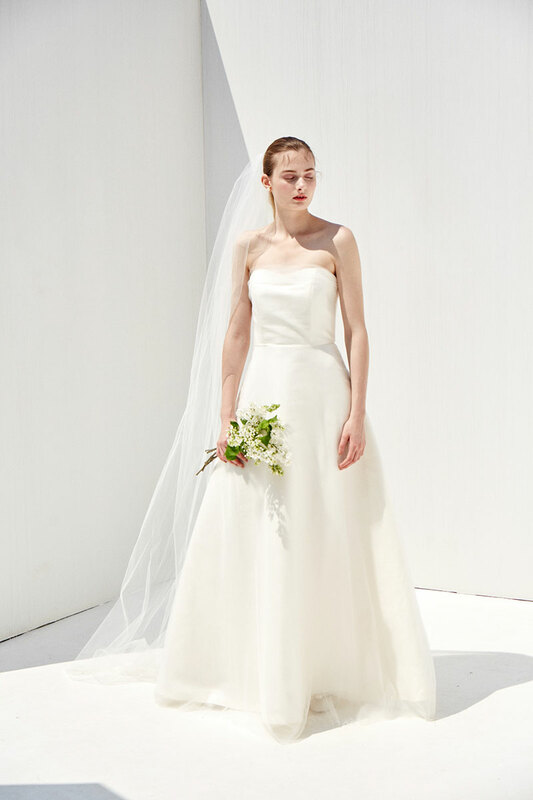 When looking for a wedding dress, keep in mind that timeless styles are always a good choice. Why? Well for one, they are very versatile and can go with a number of wedding looks, and two, they will always exude elegance, no matter what. 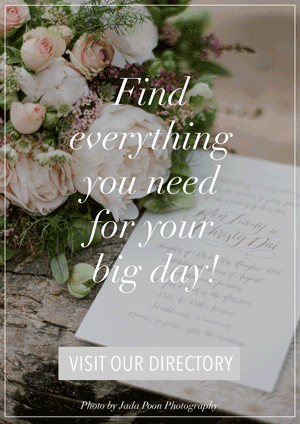 Today, we’re laying down some unfailing styles you can keep in mind while on the hunt for your wedding dress. 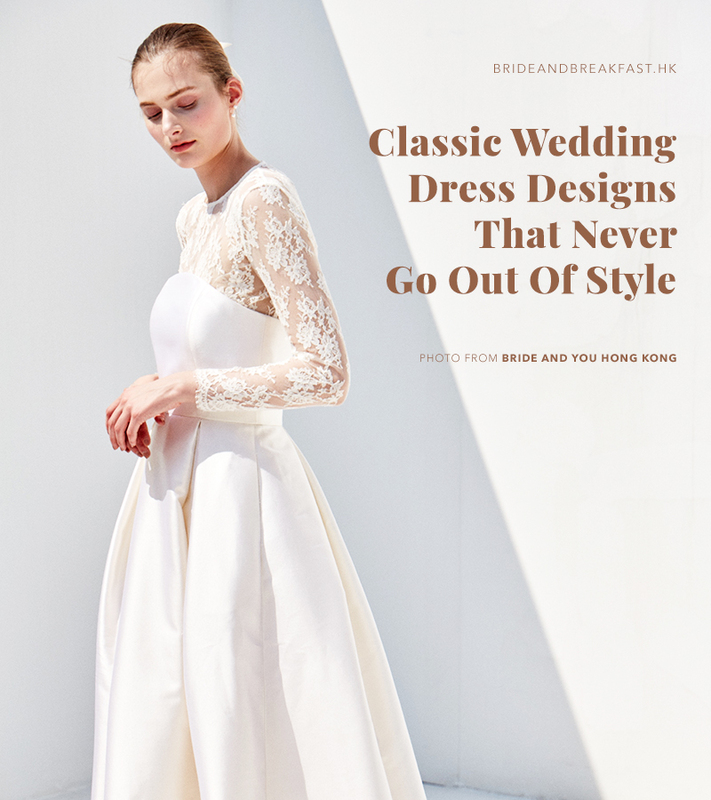 For a look that is polished, style that is seamless, and an attire that will stand the test of time, go for one of these classic wedding dress styles for your special day! 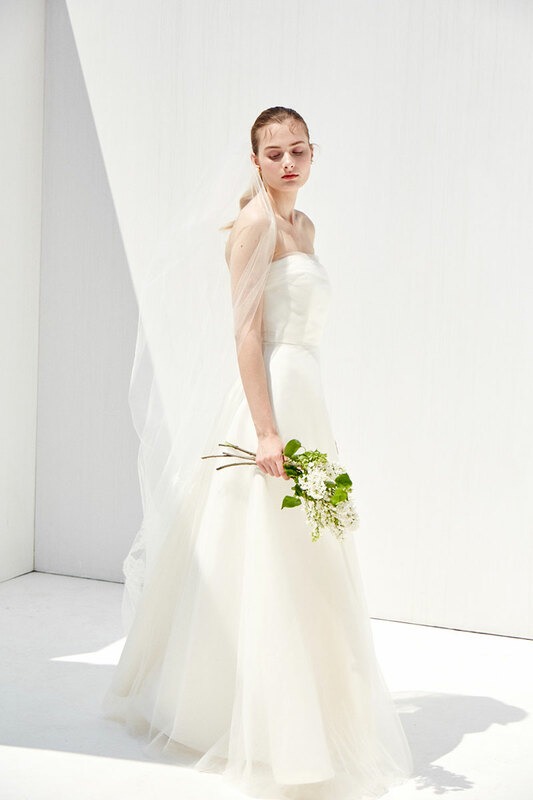 This chiffon tube dress from Bride and You Hong Kong is as elegant as ever. This simple cut topped off with soft and delicate fabric wins our hearts every singe time! Romantic and oh-so-sultry is the sweetheart cut. 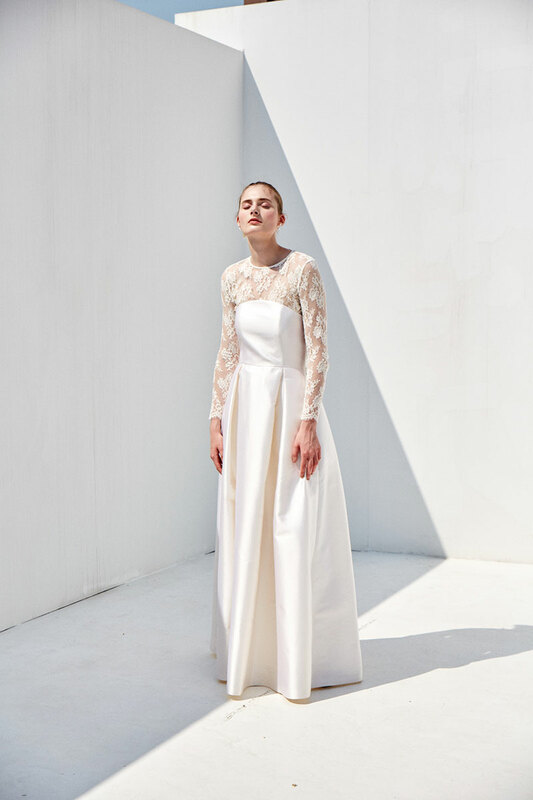 See, for example, these dresses by Riki Dalal available at Le Soleil Bridal Closet that accentuate a woman’s bosom and result in an utterly spellbinding bridal look! If you’re feeling extra daring, elongate the torso some more with a deeper V down the center. 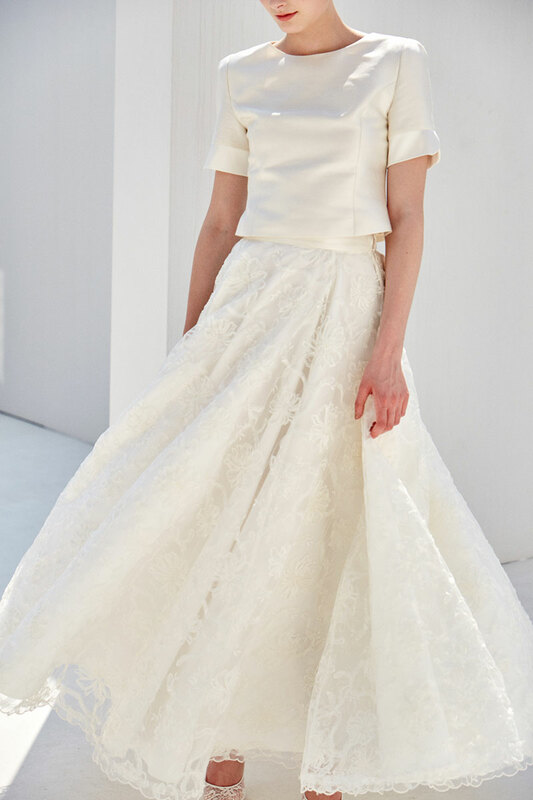 “Minimal styles always make brides look and feel comfortable”, claims Bride and You Hong Kong. Minimalist designs are also timeless and show the craftsmanship of the designer, because when the dress looks simple, there is no place to hide unpolished details. Showing off a lady’s shoulders has been a favorite among brides, then and now. There’s something undeniably attractive about the way the shoulders slope from the neckline. Here are two gorgeous off-shoulder dresses that show how you can nail this dramatic look. 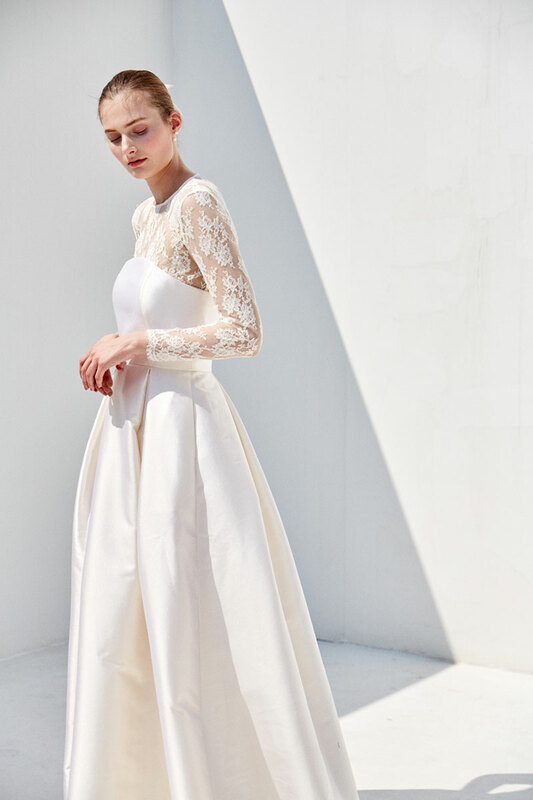 Add some appliqué accents like this dress from Noya by Riki Dalal, or embellish with luxurious lace like this gown from Romanzo by Julie Vino, both from Le Soleil Bridal Closet, and you’re all set to go! Lace details have been around since forever, and there’s no questions as to why! 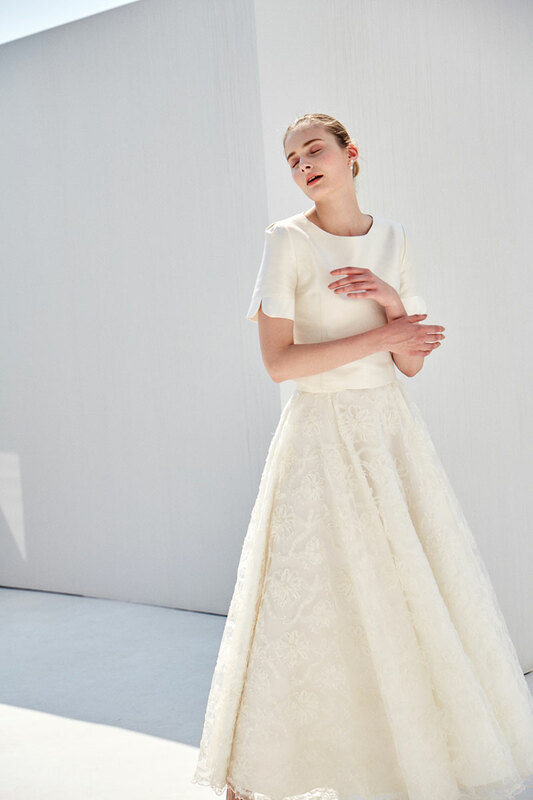 This lace-sleeved dress from Bride and You Hong Kong proves that the added touch of femininity of the lace details makes the overall bridal ensemble look effortless and romantic. Every woman should be proud of her natural curves, and what better way to accentuate them than by donning a wedding gown with a mermaid silhouette? For many years now, women have been all about embracing their best assets and we agree 100%! Grab this dress from NOYA by Riki Dalal or this gown from Romanzo by Julie Vino at Le Soleil Bridal Closet for a tantalizing and timeless bridal look. Pairing a classic top and classic skirt is definitely a smart move. You can also wear each piece again with a different top or bottom! Bride and You Hong Kong recommends a pair like this one for a classic look. 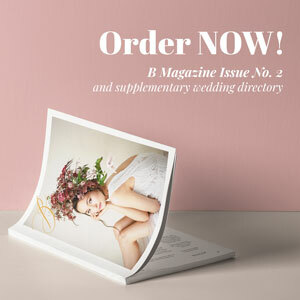 Pieces such as this one are very versatile can be used over again after your wedding! 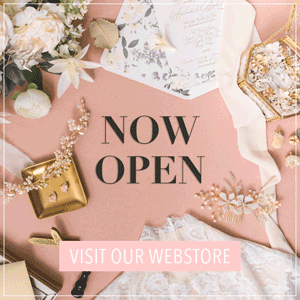 For more fashion inspiration and wedding dress ideas, click here. 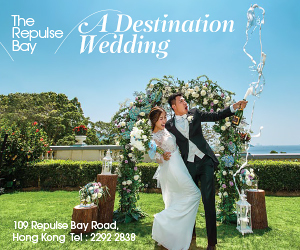 « Say “I Do” with Gorgeous Rings From These Hong Kong Jewelers!